CLOSEOUTS. 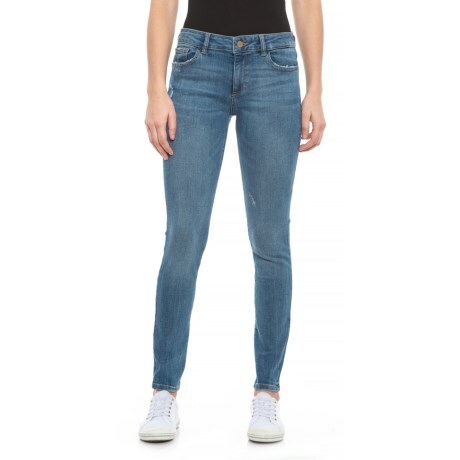 Rock your curves in these DL1961 Florence Instasculpt skinny jeans, crafted from stretch denim that smooths and shapes your legs, backside and midsection. Available Colors: DELANO.